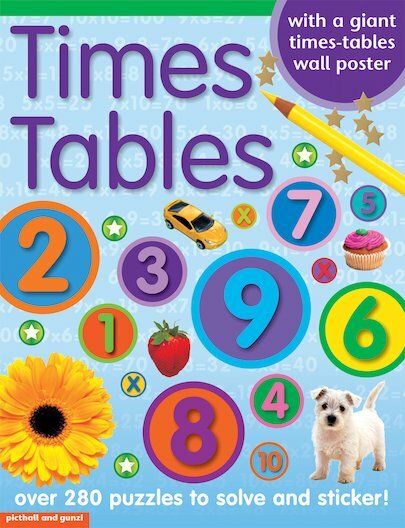 Multiply your success when it comes to times tables with a cool learning book and fold-out poster. Stick in stickers to solve over 280 multiplication puzzles! 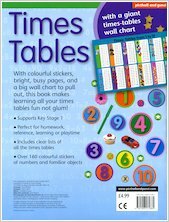 Helping you to get on top of all the times tables from 1 to 12, this book is packed with games, activities and colourful stickers. There’s also a giant poster to help you remember each times table while you brighten up your wall. 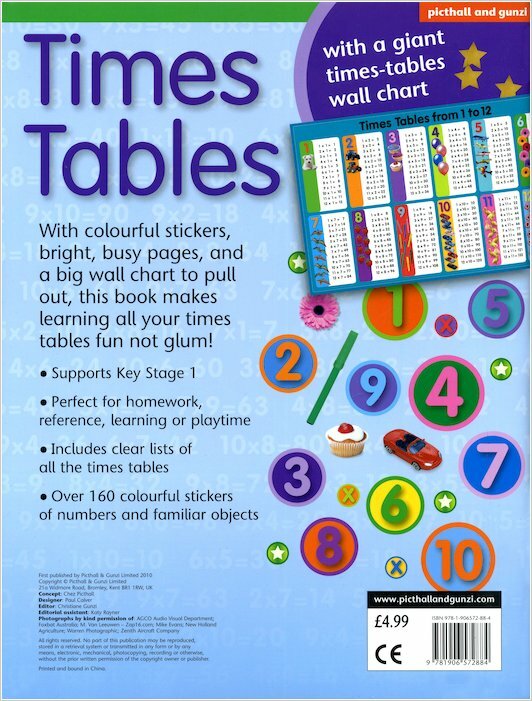 Times tables x stickers = fun!